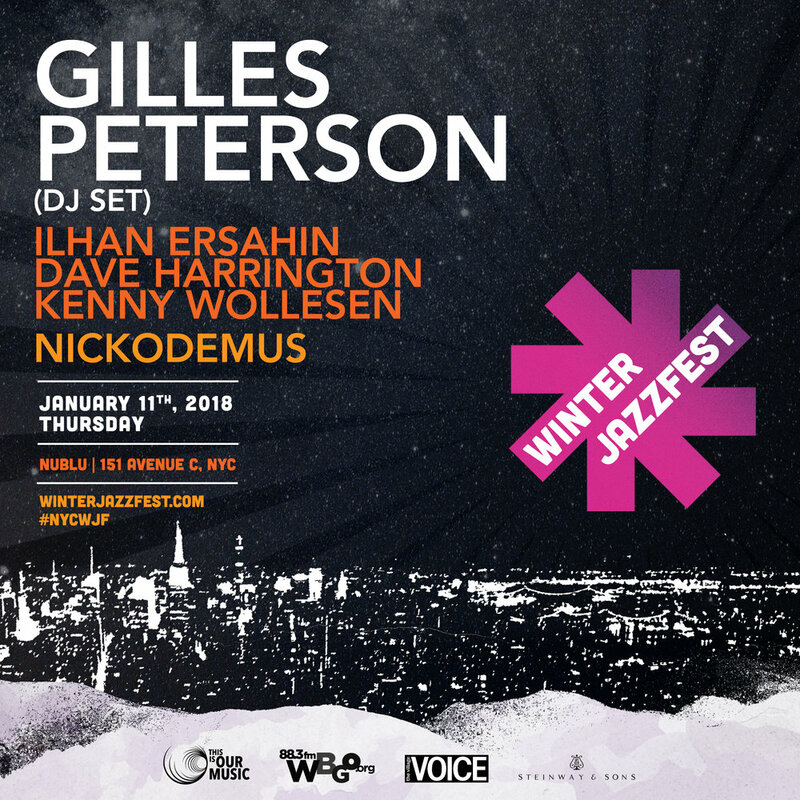 Winter Jazzfest opening night features a UK jazz stage presented by PRS Foundation and BBC Music Introducing. Since 2015, BBC Music Introducing and PRS Foundation have been working together to support and create a platform for the UK’s most talented artists to showcase at overseas music industry events. PRS Foundation and BBC Music Introducing have assembled a stellar lineup featuring emerging artists: tenor saxophonist Nubya Garcia, vocalist, guitarist and composer Oscar Jerome and trumpeter/composer Yazz Ahmed. 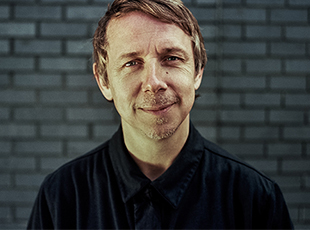 Hosting the stage will be famed BBC DJ and Brownswood Records label founder Gilles Peterson. Additionally, headliners The Comet Is Coming, a London-based band who incorporate elements of jazz, electronica, funk and psychedelic rock will close the showcase. The bandmembers go by pseudonyms "King Shabaka," "Danalogue the Conquerer," and "Betamax Killer," who are saxophonist Shabaka Hutchings, synth player Dan Leavers and drummer Max Hallett﻿, respectively. Winter Jazzfest’s night two features a triple-bill of neo-soul, funk, and art rock courtesy crooner Jose James singing the music of Bill Withers, Knower, an off-world experience featuring Genevieve Artadi and hyper-precision drummer Louis Cole and, Shara Nova as My Brightest Diamond, and the funky No BS! Brass Band kicks it all off. 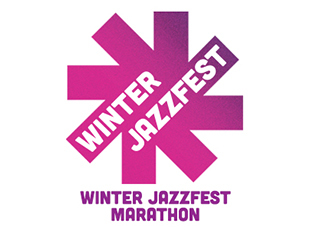 The signature Winter Jazzfest Marathon scheduled for Friday January 12th – Saturday January 13th will feature over 100 groups performing on many stages. This two-night event straddles multiple venues surrounding Greenwich Village and Lower Manhattan. Full schedule to be announced shortly. María Concepción Balboa Buika “Buika” from Majorca, Spain, daughter of African parents of the Bubi tribe (Equatorial Guinea) immersed and surrounded by multiple cultures throughout her life, had a variety of musical influences, from jazz and flamenco to pop, soul and African polyrhythm; as she affirmed, “My mother would listen and dance to many musical genres, she had a great record collection” . This eclectic upbringing shaped Buika’s ability to make music without limitations. During her 15-year recording career, her albums flow seamlessly between pop, jazz, soul, reggae, afro beat, R&B and flamenco. Equally diverse are her collaborators, which include Pat Metheny, Anoushka Shankar, Chick Corea, Niño Josele, Bebo and Chucho Valdés, Seal or Nelly Furtado to name a few. Filmmaker and longtime fan, Pedro Almodóvar, remarked about Buika, “Seeing her draw from such different genres… Mix them all together with such grace and spontaneity, one cannot help but think that there is a brighter future as long as one can witness the boundless evolution of this infinite performer”. 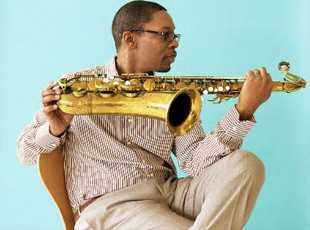 RAVI COLTRANE is a critically acclaimed GrammyTM nominated saxophonist, bandleader, and composer. Born in Long Island, the second son of John Coltrane and Alice Coltrane, Ravi was named after Indian sitar legend Ravi Shankar. 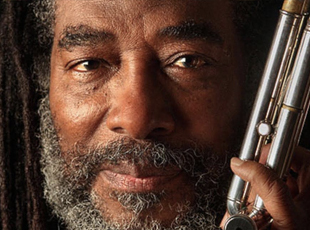 He was raised in Los Angeles where his family moved after his father’s death in 1967. His mother, Alice Coltrane, was a significant influence on Ravi and it was he who encouraged Alice to return to performance and the record- ing studio after a long absence. Subsequently, Ravi produced and played on Alice Coltrane’s powerful, 'Translinear Light', which was released in 2004. UNIVERSAL CONSCIOUSNESS is a limited special event, dedicated to exploring the music and paying tribute to the life and musical contributions of the great Alice Coltrane and features some of Ravi Coltrane's closest associates and members of his quartet. The program will include some of Alice's devotional compositions, as well as other pieces associated with her sound and legacy, making for a truly special celebration of musical spirituality. On Martin Luther King's Birthday, Monday January 15, the festival will honor the memory of the late pianist-composer-educator and innovator, Geri Allen, who passed in June 2017, weeks after celebrating her 60th birthday. Allen's close collaborator and friend, Terri Lyne Carrington organized musicians in tribute to this saddening loss for the community. "The jazz community will never be the same with the loss of one of our geniuses, Geri Allen. Her virtuosity and musicality are unparalleled," said Carrington upon learning of her passing. "I will miss my sister and friend, but I am thankful for all of the music she made and all of the incredible experiences we had together for over 35 years. She is a true original -- one of a kind -- never to be forgotten. My heart mourns, but my spirit is filled with the gift of having known and learned from Geri Allen." 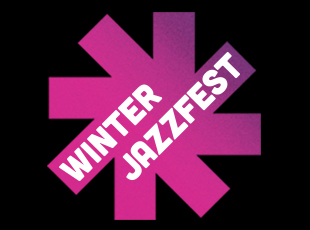 Confirmed participants include Angela Davis, S. Epatha Merkerson, Esperanza Spalding, Dee Dee Bridgewater, Farah Jasmine Griffin, Jack DeJohnette, Terri Lyne Carrington, Jeff 'Tain' Watts, Ravi Coltrane, Vijay Iyer, Mino Cinelu, Linda May Han Oh, Jaimeo Brown, Ingrid Jensen, Tia Fuller, Kris Davis, Kassa Overall, and Maurice Chestnut. Additional artists will be announced shortly. On Tuesday January 16, 2018 Winter Jazzfest Artist-in-Residence Nicole Mitchell presents Mandorla Awakening II: Emerging Worlds, using a science fiction narrative she created to pose the question: “What would a truly egalitarian world look like, with advanced technology existing in harmony with nature?” Opening the night will be 2017 MacArthur Fellow, Dr. Tyshawn Sorey presenting a solo percussion and synthesizer set, in his own idiosyncratic display of sonic Zen koans, Dadaist gestures, and masterful displays of intensity and restraint that will surely captivate Winter Jazzfest audiences. Bay Area-based art rockers Deerhoof will team up with the legendary AACM trumpeter, composer and 2015 Pulitzer prize finalist Wadada Leo Smith for a sure-to-be-unforgettable night of improvisation, exploration and song.